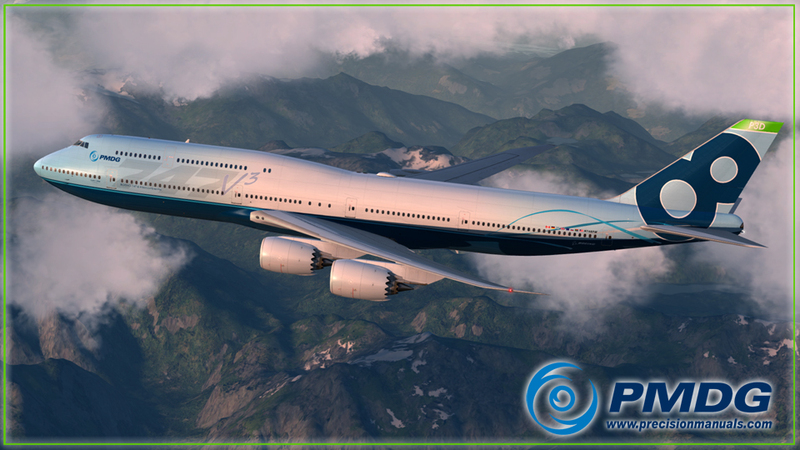 PMDG has released their long-awaited 747-8 Queen of The Skies (QOTS) II expansion pack. 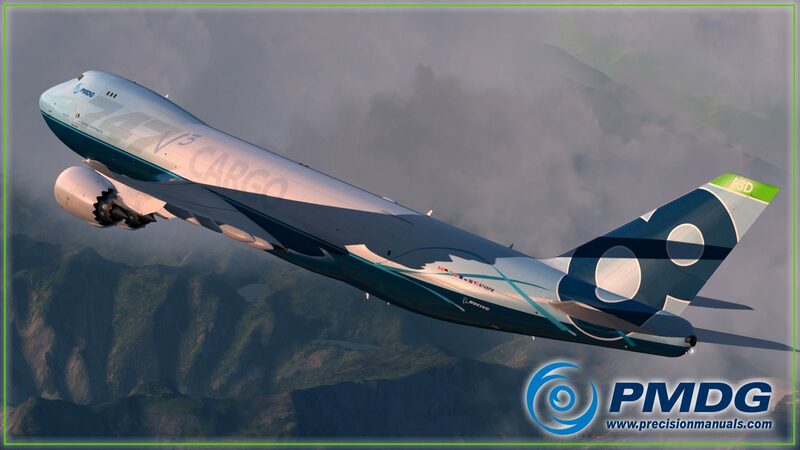 This release brings Boeing’s latest iteration of the 747 into P3D v3-4, FSX and FSX:SE. 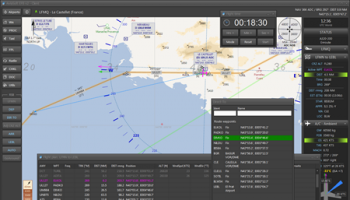 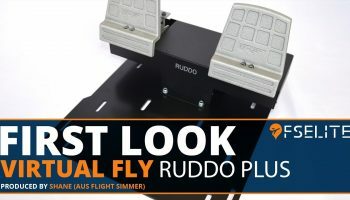 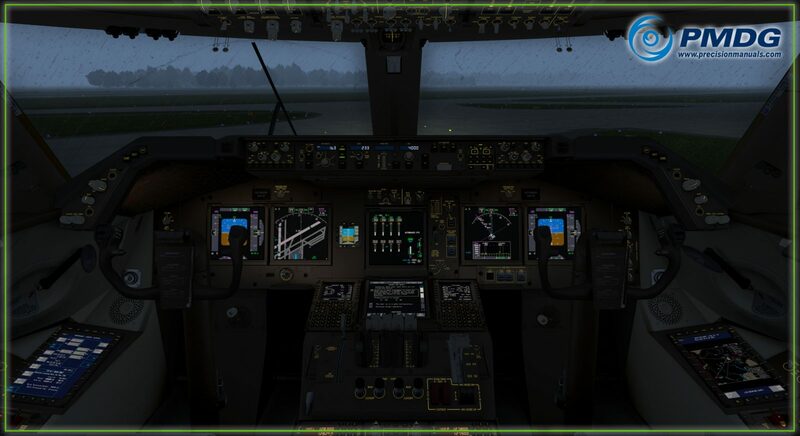 This product includes a host of new features which includes PMDG’s RainMaker, an electronic flight bag and much more behind the scenes. 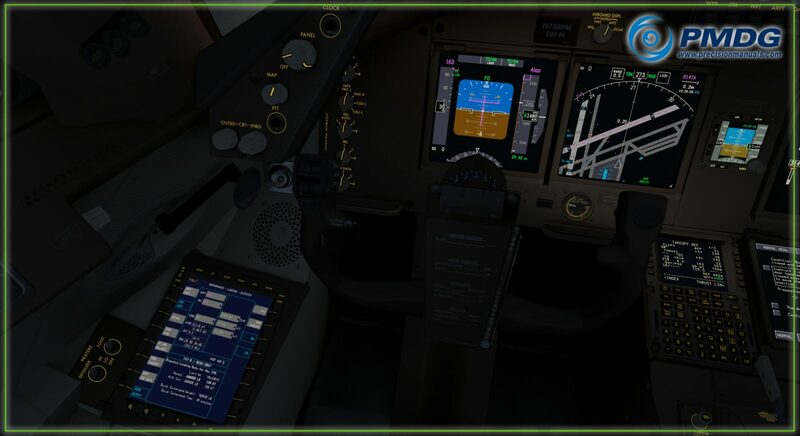 Alongside this release comes an update for the 747-400 base package which must be installed for the 747-8 expansion pack to work. 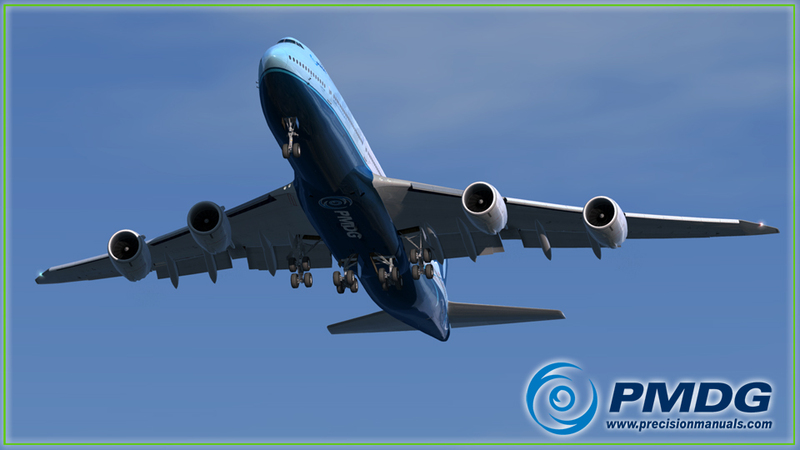 The 747-8 can be purchased for a price of $49.99 for FSX and a price of $69.99 for P3D. 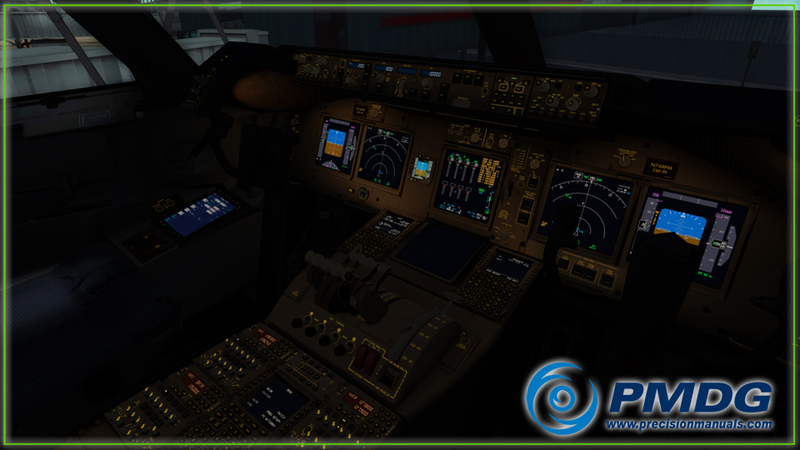 These products are available on PMDG’s all-new website which comes at a great time to coincide with this new release. 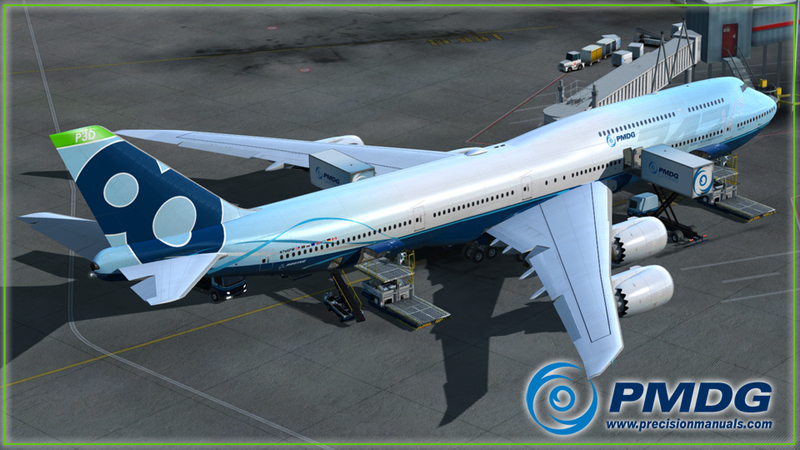 To install the 747-8, you must first install the new 747-400 update which is available from your PMDG account page. 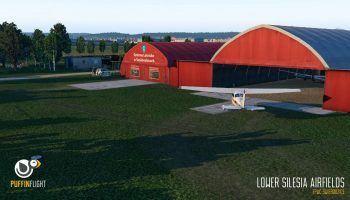 To install this update, you must first uninstall the current version and then re-install with the new installer. 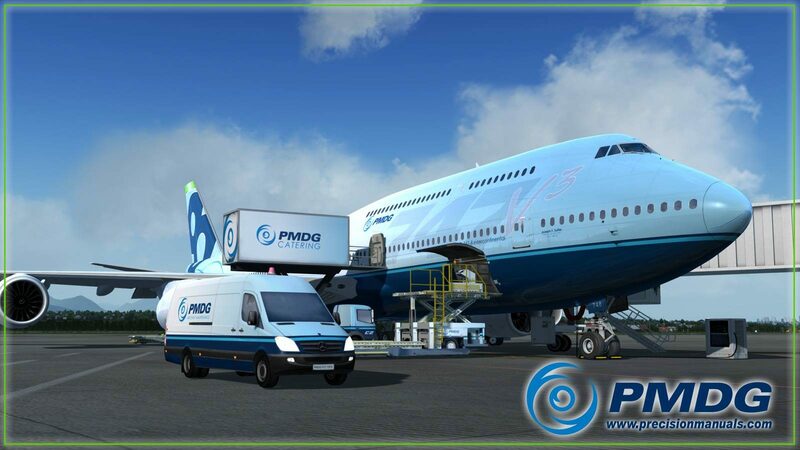 There are a few changes included with the PMDG 747-8 that differ from the 747-400, be sure to check out this video put together by PMDG’s Kyle Rodgers which explains some of the key changes that are included with this product and how you can utilise these new features.